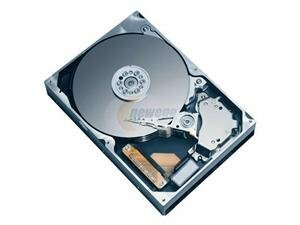 An industry first, the Hitachi Deskstar 7K1000 hard disk drive delivers up to one terabyte of storage capacity for demanding consumer and commercial computing products. It leverages the industry’s most reliable perpendicular magnetic recording (PMR) techniques and the latest advancements in silent acoustics, shock protection, and head technology to maximize capacity, performance and fi eld reliability. Best-in-class power management and thermal emissions help manufacturers meet energy compliance targets and extend drive life.